They are working with Industry 4.0 solutions, big data or machine learning: Industry SMEs have engaged earlier than those in other sectors with the opportunities offered by digital transformation. 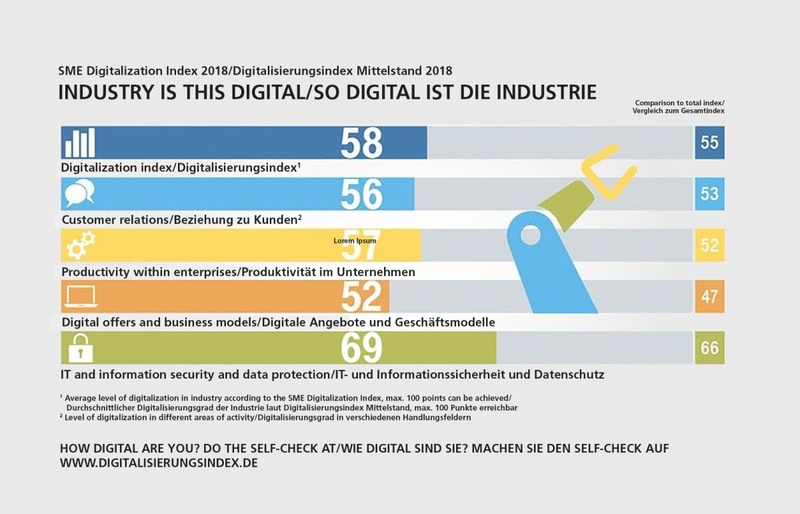 With 58 of 100 points, industry is three points above the branch-wide average, counting some of the digital pioneers in the German SMEs in its ranks. 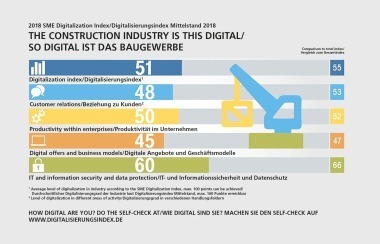 This is the conclusion of the industry sub-study of the “2018 SME Digitalization Index“. 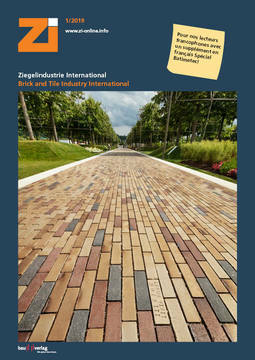 This benchmark study has been conducted by techconsult for the third time, having been commissioned by Deutsche Telekom. In 47% of the industry companies, digitalization formed part of the business strategy (overall average of all branches: 45%). The topics of IT security and data protection are especially at the focus of their digital involvement (69 points). 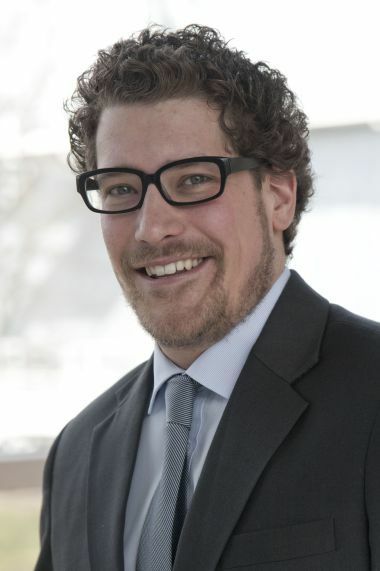 There was a small increase in the digitalization of customer relations (56 points). 83% of the enterprises that systematically record and process customer information in professional CRM databases have optimized customer retention. 82% of the companies with mobile access to their business applications have now achieved more efficient internal processes. 88% of the surveyed industry enterprises were also able to improve the quality of their internal processes, because they have connected their production equipment and machines in a network and can now control and monitor their production equipment and machines centrally. 79% of the enterprises that use Cloud solutions are increasing their availability and performance of their IT as a result. But, up to now only 30% of companies systematically evaluate their company data completely. Not even a third have networked their own machines and are relying extensively on machine to machine communication (M2M). To get ahead faster on the digital transformation road, almost half of the SMEs questioned are currently training the digital competence of their managers and selected employees. After all, only 38% of the industry enterprises with more than 50 employees consider their employees optimally qualified with regard to digital management, in the case of smaller enterprises, just 28% share this opinion. 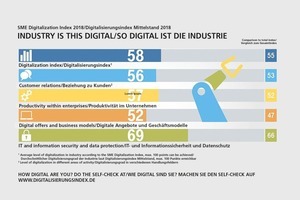 For 39% of German industrial enterprises, the costs of the digital transformation have already been paid off. For well over half of the digital leaders, the benefits of digitalization already exceed its costs.